Learn how to record screen with TechSmith Camtasia Studio 9 from this tutorial video. Camtasia Studio 9 is the latest version of TechSmith Camtasia – one of the most powerful screencasting software for Windows and Mac. It has all tools you need to making training videos with professional video editing features. 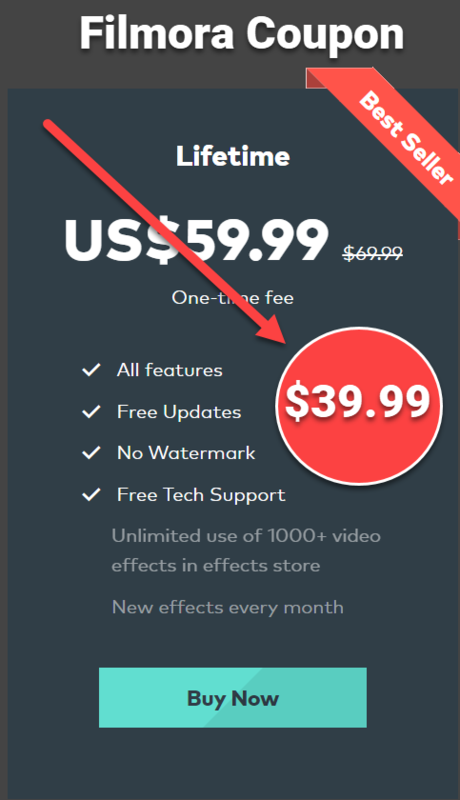 Buy Camtasia Studio 9 with our coupon code to save your money. Camtasia empowers you to make amazing videos—even if you’ve never made one before. Record a video of your screen or bring in your own video footage. Then, use Camtasia’s drag-and-drop editor to easily create remarkable videos you can share with anyone. Keep your audience engaged by adding eye-catching animations, music, and captions in record time. With Camtasia, you’ll be able to produce stunning videos without being a professional video editor.